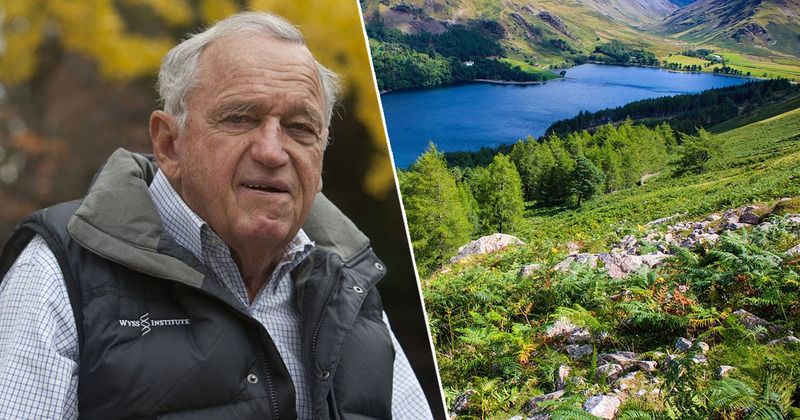 In today’s world, we’re largely desensitised to even the most heinous acts of violence, but sometimes a case is so dark it’s impossible not to shudder. 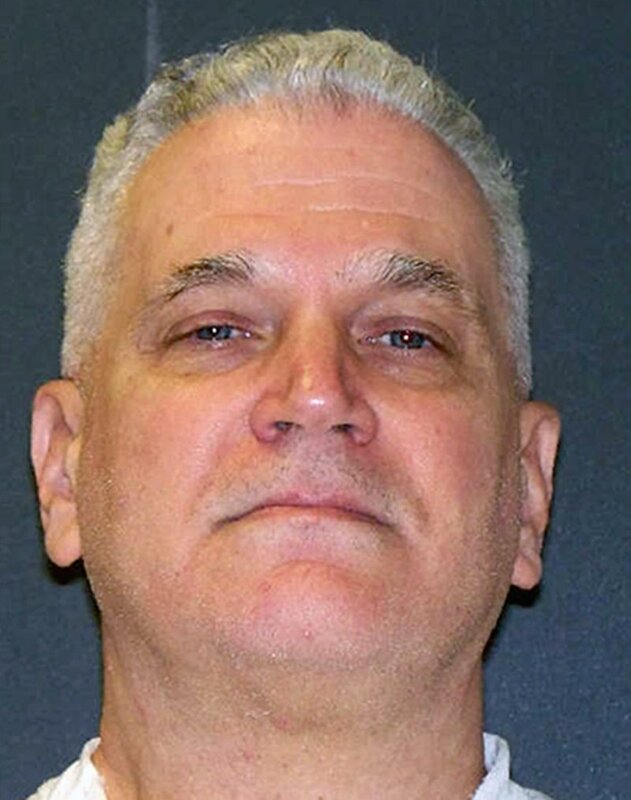 One such case is that of John David Battaglia, an accountant from Texas, who was executed in Dallas on Thursday (February 1) for the murder of his two daughters. He was sentenced to death for their murders, which he committed while their mother listened helplessly on the phone. 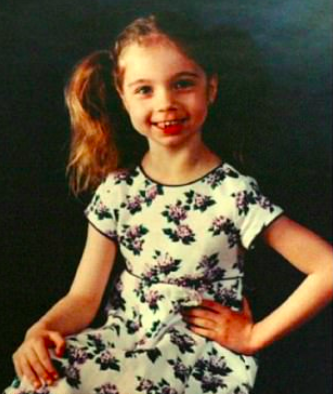 Faith was nine years old and Liberty was six. 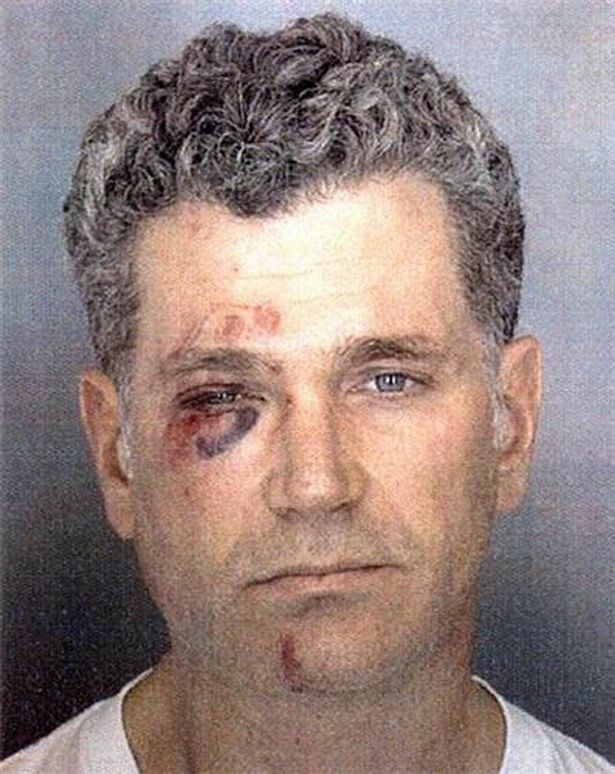 This happened in 2001, two years after Battaglia had been arrested for attacking his wife, Mary Jean Pearle. 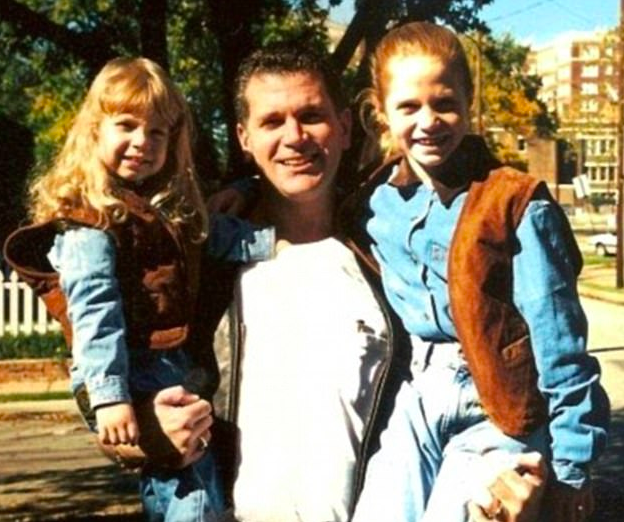 During Battaglia’s probation, he picked up his daughters for a visit which was allowed by the courts. During the visit, Mary Jean received a missed call from one of her daughters, which she promptly called back. When she did ring back, she was put on speakerphone by her ex-husband, and could hear her daughter Faith begging for her life, according to The Independent. Pearle had recently informed police that he was harassing her, which had angered Battaglia, so he decided to take it out on his girls, according to prosecutors in the case. 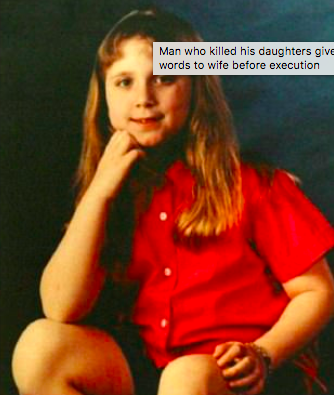 Faith begged for her life, pleading with her father not to kill her. Pearle yelled for the daughters to run, but she heard gunshots and three haunting words: ‘Merry f*cking Christmas’. Faith was shot three times, and Liberty five times, by the time police arrived. He was arrested outside a tattoo shop, where he had two roses tattooed to his arm in ‘honour’ of the daughters he brutally murdered. He sat on death row for 16 years, and was given the lethal injection this week. When he was asked by the warden whether he had any final statement, he simply said ‘no’, but he changed his mind. In 2014, Battaglia told the Dallas Morning News that he referred to his daughters as his ‘best little friends’, and said he didn’t feel like he’d killed them. He appealed his execution multiple times, and his lawyers argued that they required an expert to further claims of Battaglia’s mental competency. However, a state judge and an appeals court ruled this was not the case. Battaglia’s death was recorded as 9.40 CST, 22 minutes after the lethal injection was administered. He is the third person to be executed in Texas this year.